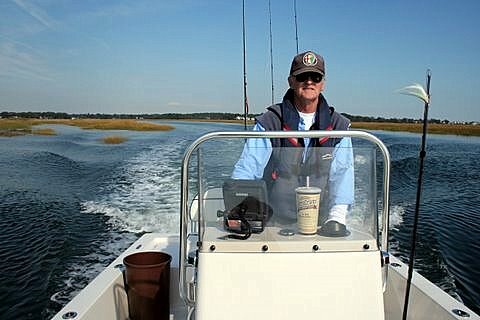 ConnecticutSaltWaterFishing.com: • Trout Hatcheries: "Devastating Populations of Marine Species"
• Trout Hatcheries: "Devastating Populations of Marine Species"
”Trout aquaculture is heavily reliant on pellet feed. The federal and state hatchery production of some 28 million pounds of trout per year requires roughly 34 million pounds of feed. These pellets are derived from herring, menhaden and anchovies harvested from oceans in quantities that the United States Department of Agriculture and the National Oceanic and Atmospheric Administration say are unsustainable.